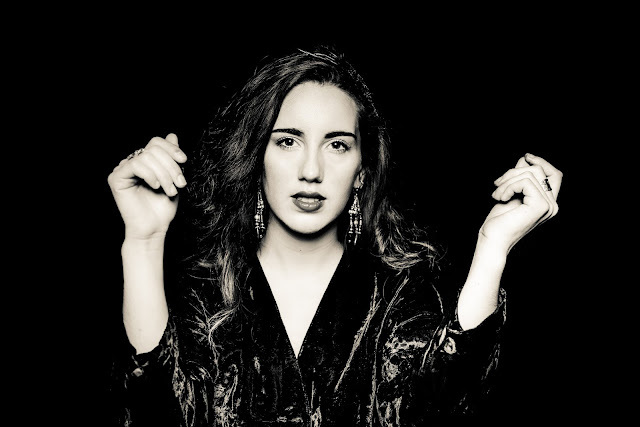 Following up from her electrifying debut single Lust, French Canadian artist Elea Calvet is pleased to announce that her second single, 'Trigger', will be released this Autumn. 19 year old Elea Calvet taps into music’s emotive foundations with elements of Tom Waits & Patti Smith reminiscent in her lyrical style. Born in Canada & raised in India, Elea has since settled in UK and is set on becoming one of the most prolific alternative artists on the independent scene today. Trigger sees Calvet building on the rich musicality of her debut, delivering her own brand of atmospheric blues rock that harbours levels of sass and swagger rarely seen in this day and age. Earmarking her not just as a bright young talent, but as an act that feels equal parts timely and timeless.